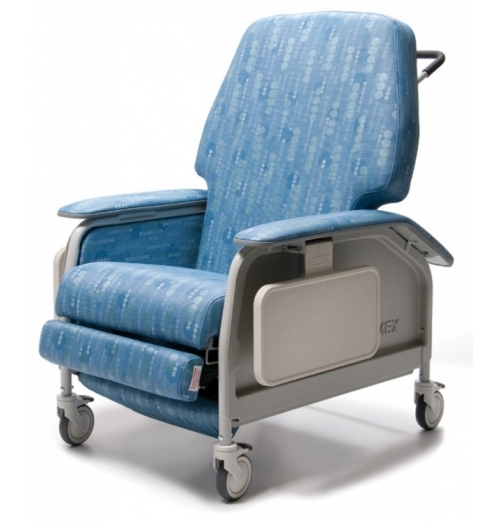 This Bariatric non-magnetic MRI wheelchair is constructed entirely of non magnetic materials and is .. 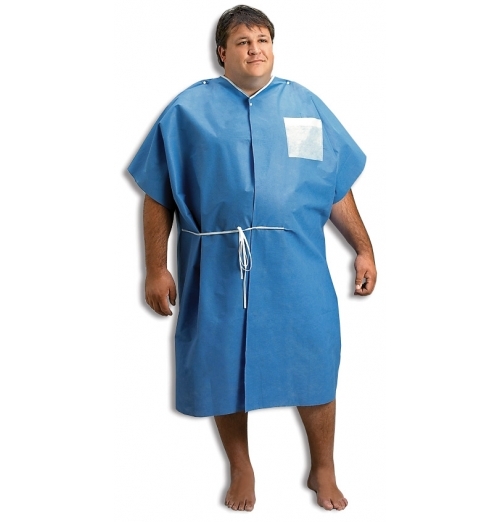 Engineered to be safe and comfortable for the bariatric users. 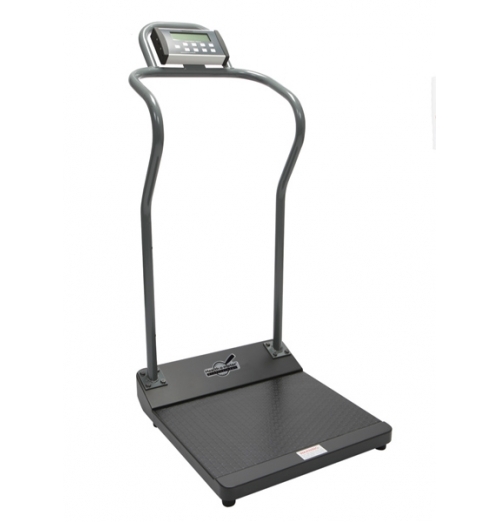 650 lb weight capacity - evenly distr.. 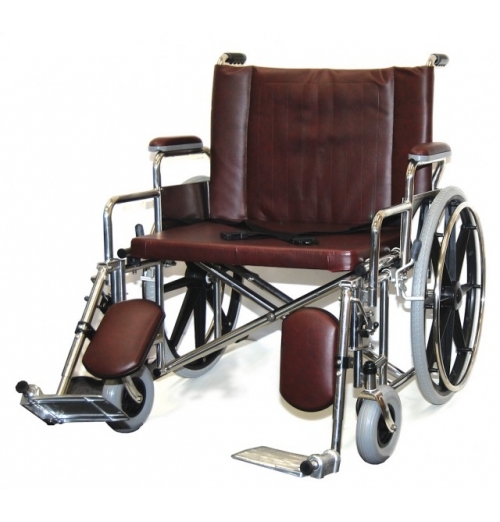 This Bariatric magnetic MRI wheelchair is constructed entirely of non magnetic materials and is safe.. 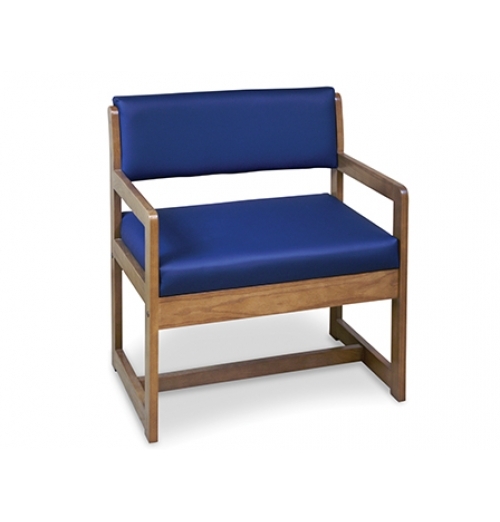 The Perfect heavy-duty office chairs for patients waiting in the xray room. 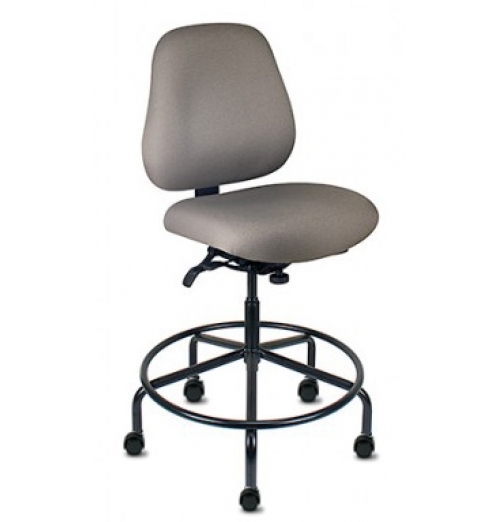 Stylish ergonomic design..
HealthcareGrade Polymer Plastic Construction. Reinforced at all stress related areas. 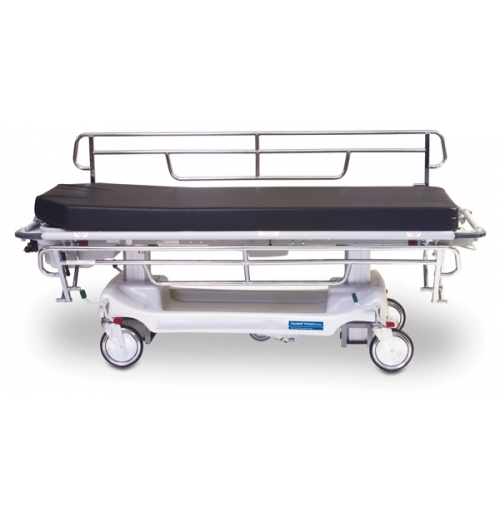 Features flip-..
Stretcher designed to meet your bariatric patient management needs and is versatile enough to be use..
A remarkable bariatric stool that bears users up to a 450 lb. weight capacity. And now, with the new.. 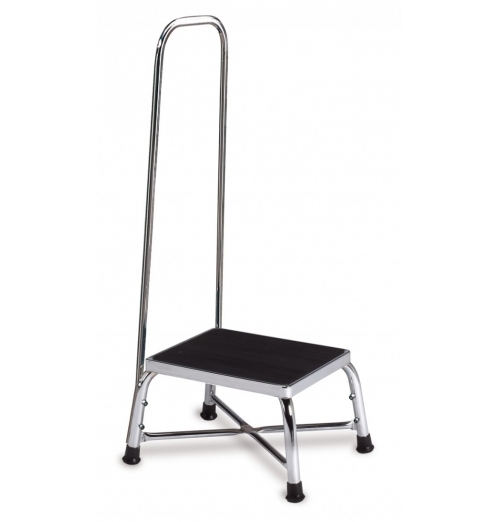 Heavy duty bariatricpneumatic lift stool with "D" chrome control handle. 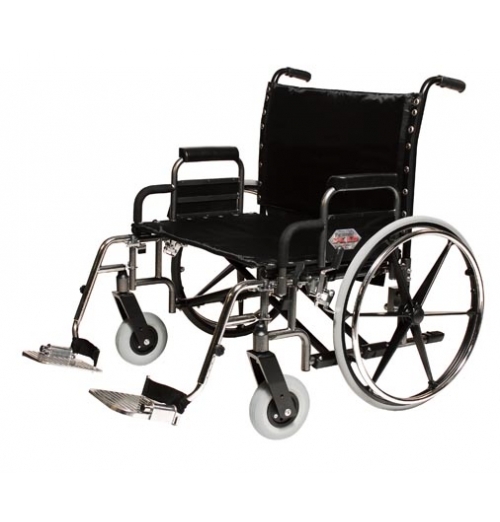 Black seat is 16&..
Bariatric 1000-lb. capacity. 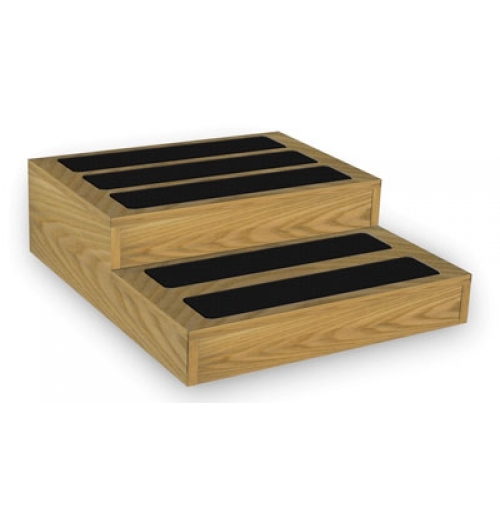 Step has anti-slip gripper strips. 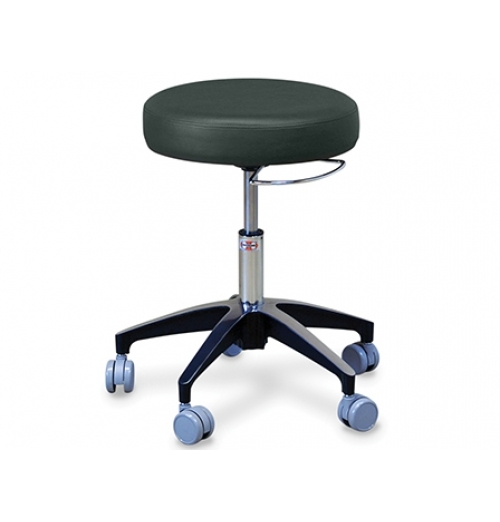 Flared base legs to prevent tipp..
Bariatric 600-lb. capacity. 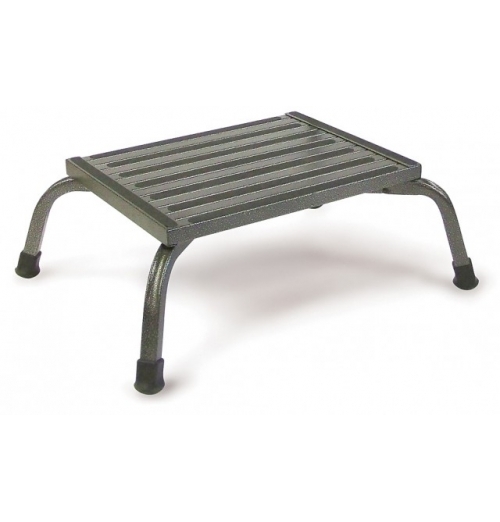 Step has a skid resistant black mat surface. Chrome plated 16 gauge stee.. 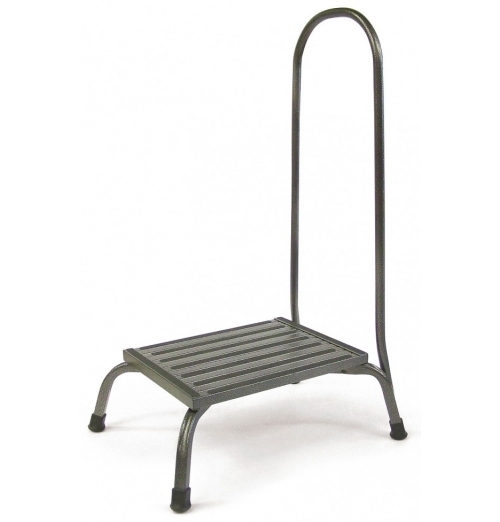 Heavy duty 500 lb capacity step stool in wood construction natural oak lamiante. 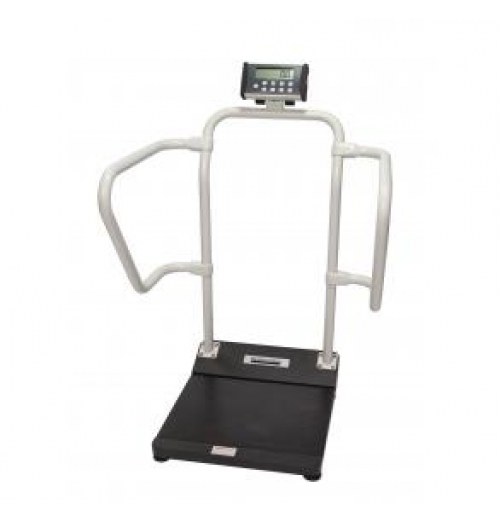 Two steps 4" h..
Antimicrobial Platform Scale - Assembled with Height Rod Features & Benefits Inf..
Digital Platform Scale EMR Connectivity.Scale has the ability to interface with a computer, EMR soft..
Digital Platform Scale Features & Benefits EMR Connectivity . 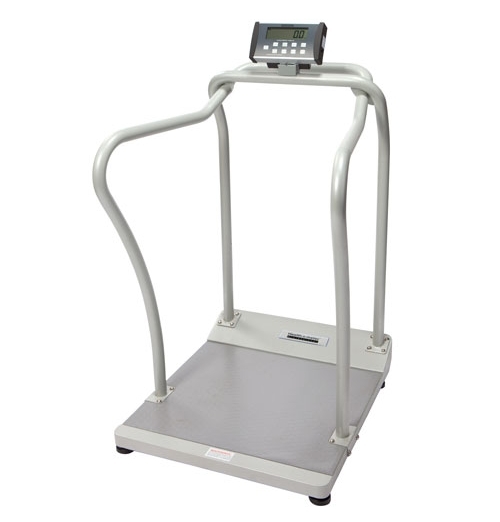 Scale has the ability to interface..
Easy Lift Patient Lifting Systemo: Heavy-gauge steel constructiono: Six-Point spreader bar with 36.. 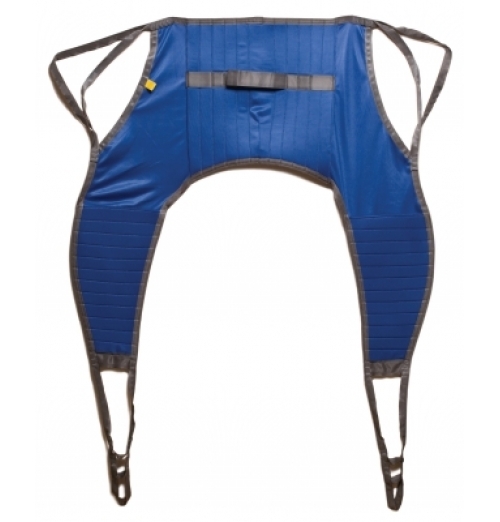 Patient sling for the BBLS-GF1050 patient lift. 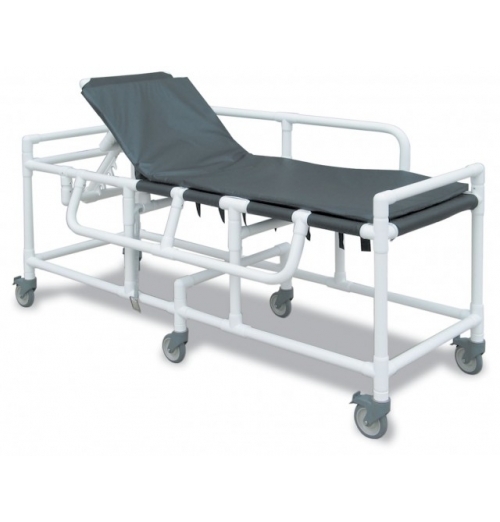 Deluxe closed cell padding with four point loops for..
Safely supports and positions patient leg. 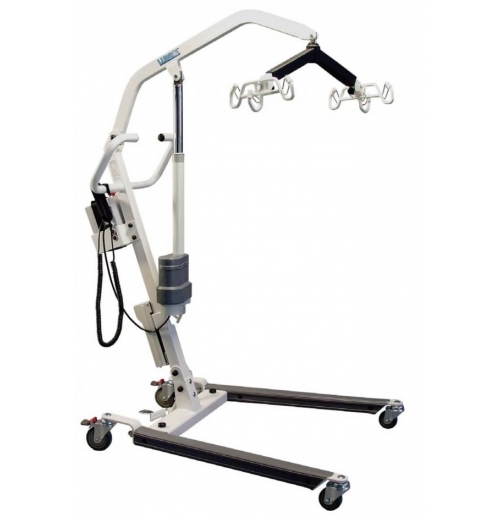 Easy to use Posi-Lock height adjustment. 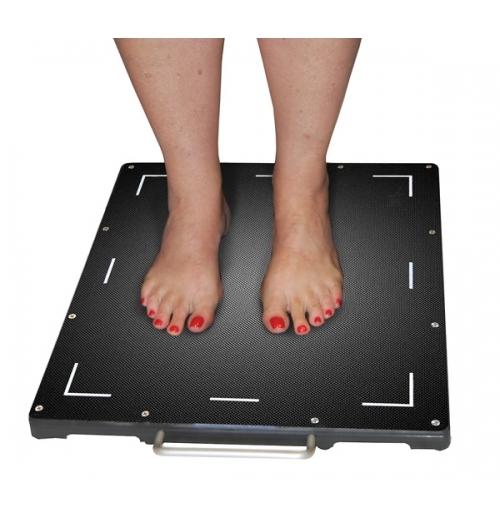 Lift height rang..
NEW Stealth-Coresponges have been designed to reshape the industry-literally! The unique angles inco.. Helps reduce back stress. Can be used with any apron. 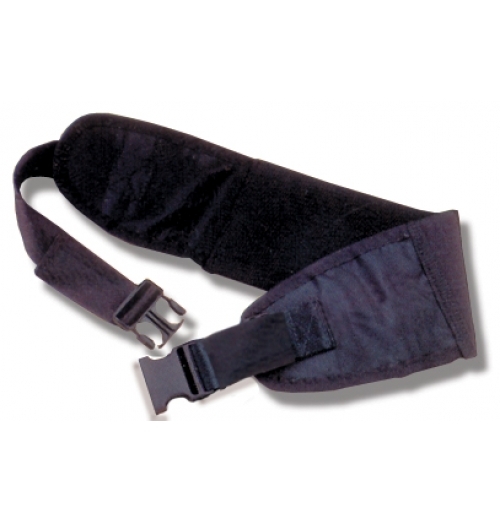 6" elastic back support belt with 2".. 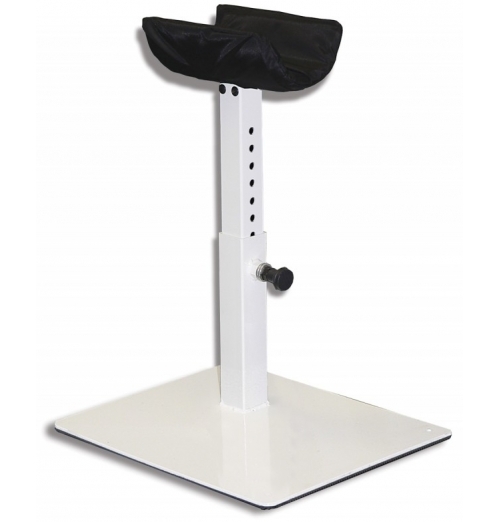 The newly designed weight bearing cassette / imaging receptor protector is constructed of a solid al..
Open front/back with ties. Snaps at neck and armholes. 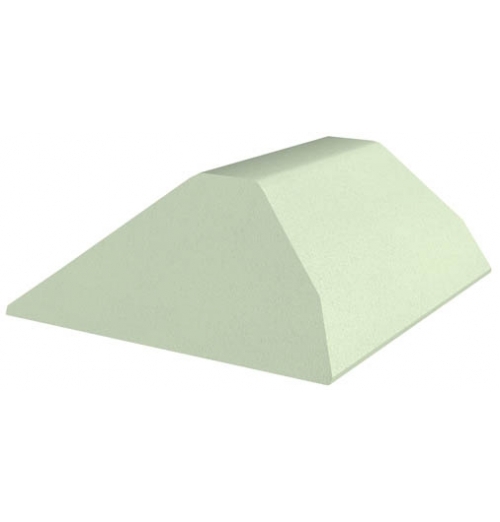 Soft non-woven material. Size 40" x 50&q..